If you can’t make it this Saturday? Don’t worry, the trains will operate both Saturday and Sunday (weather permitting) the first full weekend of every month through October, same times and pricing applies. Plus look for us at the Cold Spring Village Railroad Days on July 21st and 22nd. You will need to stop at the URHS table at the entrance and pick up a wristband to confirm you have paid for the fee events desired. Please stop at the your Historical Society table at the entrance and pick up your wristband to show for admission to the activities. Visitors will be able to get up close and personal with vintage railroad equipment and well as visiting classic cars, trucks, buses, and military vehicles. Food concessions, historical & educational presentations, and other vendors will round out a day that the whole family can enjoy! The theme for the festival will be Railroads and the Military and in part will honor those who have served our nation in all branches of the military. The Friends of The NJ Transportation Heritage Center have committed two historic buses to be there. 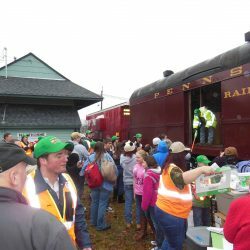 This festival will provide the public with a rare opportunity to ride in vintage train cars and learn about railroad history of the Cape May Seashore Lines, the PRSL, Pennsylvania RR, Reading RR Co., and the Central Railroad of NJ. 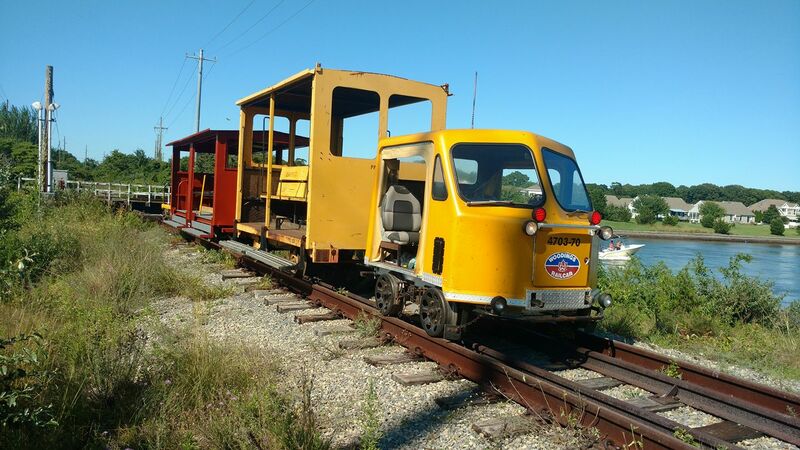 Train rides, which will depart from the Tuckahoe station, will consist of locomotives and cars, many of which are owned by the URHS of NJ and cared for by the Cape May Seashore Lines Railroad. This Transportation Heritage Festival will also include displays of many other forms of transit history: buses, trucks, cars, and military vehicles. The excursion train will occupy the Conrail RR main and will consist of the Good Vibrations (#2786), NYC Tavern Lounge #37, URHS #329 and URHS #317. Seating on the train is general seating and is available on a first-come-first-served basis. Power for the train will consist of GMTX GP38-2 #2661 and GMTX GP38-2 #2015. GMTX 2661 was recently rebuilt to GP38-2 standards and is part of the GATX Rail lease fleet. The history of #2661 is as follows: CSX Transportation 1945 / Conrail 7671 / Penn Central 2011 / Pennsylvania Reading Seashore Lines RR #2011. Open to the public on the Cape May Mainline track will be a Pennsylvania Railroad display train set up that will consist of the Pennsylvania Railroad GP-9 #7000, P-70 coaches #1706 and #1704, and the Pennsylvania Railroad type N5 caboose. This train will be open to the public and will have reenactors dressed up in military uniforms from the Korean War/Vietnam era situated in and around the train and will be staged once per hour to allow for photos to be taken. The grounds are open to the public and will be host to railroad vendors, motor car rides, stationary equipment tours, live steam and other railroad-related attractions. For rail and photography enthusiasts, the URHS of NJ will host a night photo shoot at the end of the day which will feature several setups and photo angles of URHS of NJ’s historic equipment. Flash lighting will be provided. There is a 30-person maximum for the event. Admission will be $30 per person. Originally built in 1893, the railroad through Tuckahoe was once referred to as “The Steel Speedway to the Shore,” as its main purpose was to shuttle passengers to the southernmost points of the Jersey Shore. The last scheduled passenger trains ran on the line in 1981 and the Cape May Seashore Lines was founded in 1984. Today, the CMSL hauls freight regularly with historic locomotives owned that are leased from the URHS. The United Railroad Historical Society of NJ owns a large collection of railroad equipment kept in both northern and southern New Jersey. 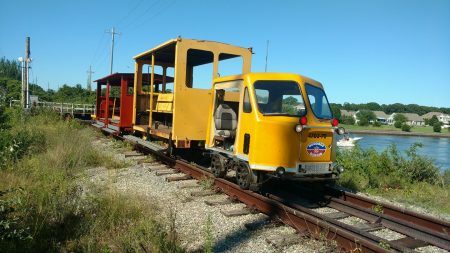 In addition to several passenger cars, the following equipment is leased to the Cape May Seashore Lines RR and will be either running or on display at the Tuckahoe station grounds. • Pennsylvania Railroad GP9 # 7000 – one of only 3 surviving examples of this type of locomotive owned by the Pennsylvania Railroad. Built in 1955, this locomotive hauled freight in the mountainous regions on Pennsylvania and later operated for Conrail and New Jersey Transit in New Jersey. 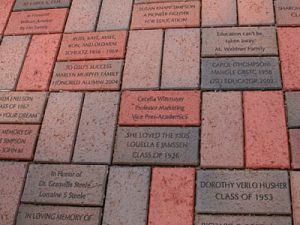 This is one of the rarest pieces in the URHS of NJ collection. • Central Railroad of New Jersey GP7 # 1523 – This locomotive is one of two of this type in the URHS collection. It was built in 1952 to haul passengers in New Jersey and continued doing so until it was donated to the URHS by New Jersey Transit. It still pulls passengers and freight on a regular basis. • NYC Tavern Lounge #37 – Originally owned by the New York Central Railroad, No. 37 was one of 13 Tavern Lounge cars (Nos. 35-47) utilized over the New York Central’s fleet of long-distance trains. Car No. 37 was frequently used on the “Commodore Vanderbilt” and the “Southwestern Limited” through the 1950’s. It still sees passenger use on a regular basis. Vendors are wanted for the event – Spaces are $20 each, and vendors are asked to bring their own tables and chairs. Please email to reserve your space. For more information follow us on Facebook, https://www.facebook.com/URHSofNJ/, or visit the Cape May Seashore Lines website, https://www.CapeMaySeashoreLines.org You can also email us at with any specific questions. 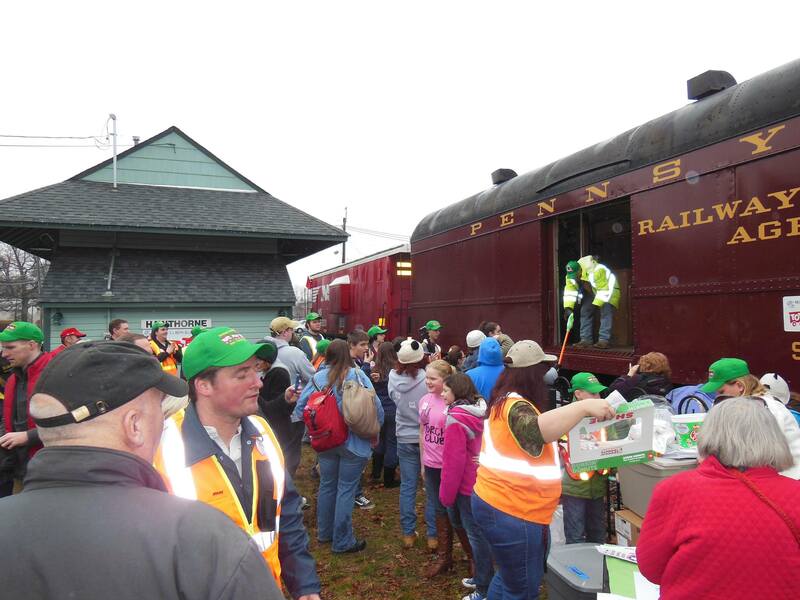 The United Railroad Historical Society of NJ is a 501(c)(3) non-profit organization governed by 15 New Jersey-based railroad preservation groups. The mission of the URHS is to build a railroad museum in the state of New Jersey to house its over 60 piece collection and to raise funds to restore and protect the collection until a permanent site can be acquired. Mark your calendars for Saturday, December 16th as that is the day that Santa Claus will be visiting the historic Hawthorne Train Station. 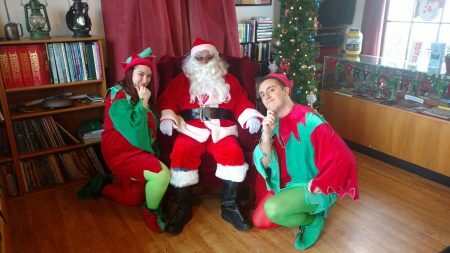 The Volunteer Railroaders Association are proud to announce that Santa will be stopping by the station between 11 am and 3 pm and would like to visit with all the good little girls and boys in town. Each child can have their pictures taken with Santa, tell him what they would like for Christmas and each will receive a candy cane. In addition, Santa has invited one of his elves to come with him and a surprise cartoon characters as well. 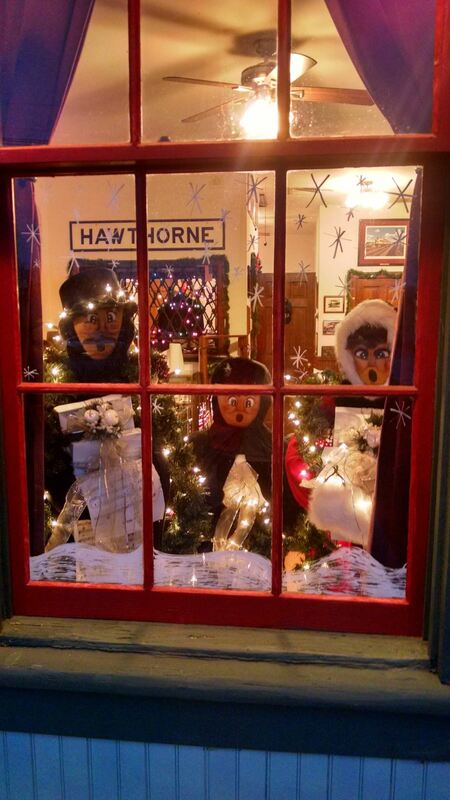 The Volunteer Railroaders will have the station and the area outside the building completely decorated for the holiday season and will have lots of railroad artifacts and historical items on display for everyone to enjoy. They will even have a Thomas train layout set up for the kids to enjoy. There is no cost to attend, although donations are greatly appreciated. Everyone is encouraged to bring a new, unwrapped toy with them to donate to the Toys for Tots program, which helps makes the holiday season a happy one for needy children in our area. Everyone who brings a toy will be entered into a drawing for a very special prize. So grab the kids or grandkids and head on down to the station between 11 am and 3 pm this Saturday for what is sure to be a fun experience. The station is located at 80 Royal Ave in Hawthorne. For more information please call the VRA at 973-238-0555 and leave a message. We are once again working with the annual Toys for Tots Train on December 2nd, 3rd and 9th and will be serving as ground staff. We need at least 6 volunteers each day and invite all members, friends or prospective members to help out. If you can help please message or call K.C. Smith. You can also drop off a toy and visit with Santa when the Toys for Tots Train visits our station on December 2nd between 10 and 10:45. The station is located at 80 Royal Avenue in Hawthorne, NJ. The Seashore Lines and the Volunteer Railroaders Association are presenting a unique rail adventure on both Saturday and Sunday, September 30th and October 1st. Take a leisurely ride in motorcars, departing from Cape May station (the Welcome Center) and traveling north to the canal. We’ll cross the meadows as we make our way along the line, with who-knows-what wildlife critters and birds we might see! Motorcars will not operate during inclement weather.